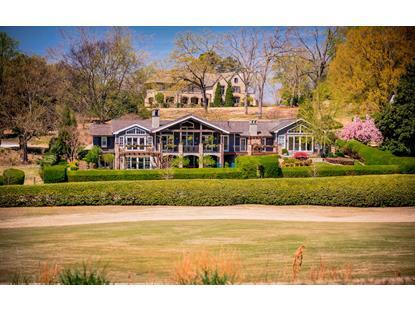 for $2,600,000 with 4 bedrooms and 5 full baths, 1 half bath. This 6,161 square foot home was built in 1980 on a lot size of 151.52X188.37. Rare Opportunity to live in this Prime Riverview location! 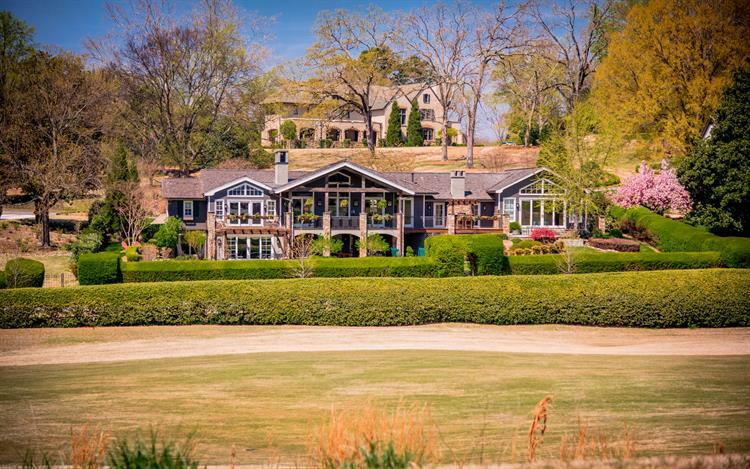 Perfectly situated on it's lot to maximize views of the Chattanooga Golf and Country club, yet providing unparalleled privacy. This 4 bedroom, 5.5 bath home has been meticulously re-built and updated (a 3-year process) with a floor plan for family living and ease of entertaining in mind. The new floor plan includes two additions on either side of the home, raising ceiling heights and opening up the living spaces. No detail was overlooked providing a unique blend of texture, craftsmanship and finishes throughout you must see to appreciate.